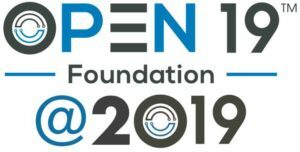 Open19 will be hosting a panel discussion and attending the conference. Out panel discussion is titled “Server Fibreless Optical Networking” and will take place from 12:00pm – 1:00pm on March 14th in Theater II, Hall E. The panel will include speakers from Molex, LinkedIn, Excelero, and GE. Please join us as we discuss optical server connectivity with speeds of up to 400G per server, without the need for individual fibers per server. 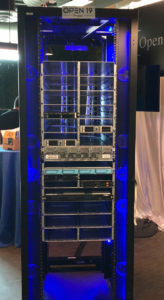 The optical interconnect will be leveraging the Open19 blind-mated snap-on cabling system that extends optical connectivity all the way to each serve in this unique new approach. 30-minute one-on-one meetings times are also available. Please use the form on this page to sign up for an onsite meeting. We look forward to speaking with you at the conference.